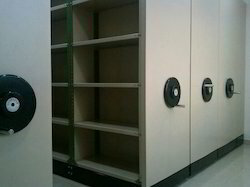 We Accutec Storage Solutions, are serving our customers by dealing in quality approved a high-quality Slotted Angle Racks. 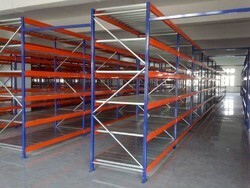 Offered products range consists of Slotted Angle Racks, Storage Systems, Heavy Duty Racks, Steel Pallet and much more. 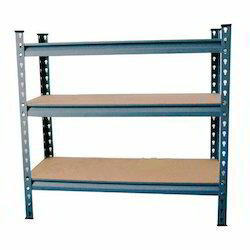 All these offered products are manufactured with a quality standard material. 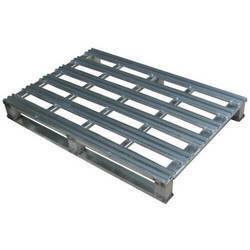 Apart from this, this offered range by us is known for its durability, smooth finishing, and crack resistance. 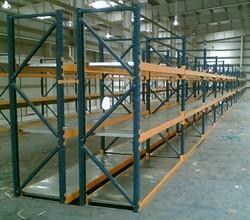 Moreover, we provide these in different sizes and dimensions to fulfill the requirements of our clients. We are also offering a consultant services to our valuable clients. 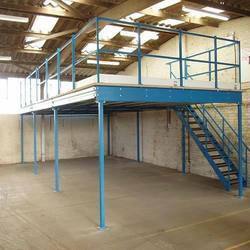 Being a quality-conscious firm, we have quality as the main objective. Our organization is empowered with a team of trained professionals. Owing to which, we have attained a distinct position in the market. 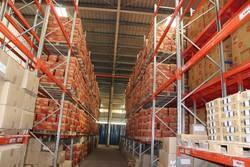 We have a team of procuring agents, quality controllers, warehouse managers, carriage & freight agents and allied staff. Apart from this, all these team members work in close coordination with each other, so as to undertake the orders in a swift manner.